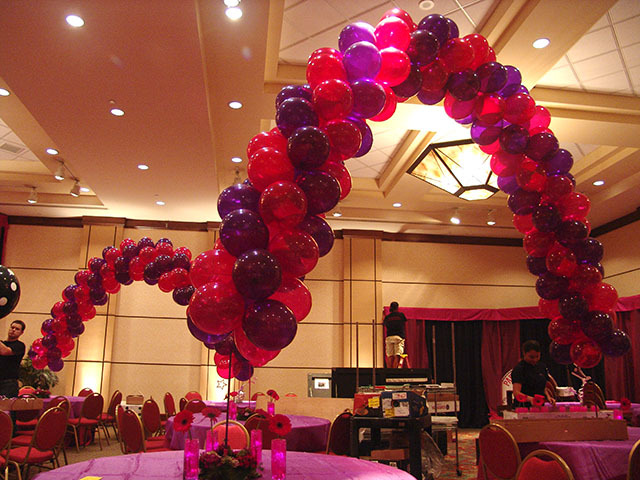 This batmitzvah was a huge hit. 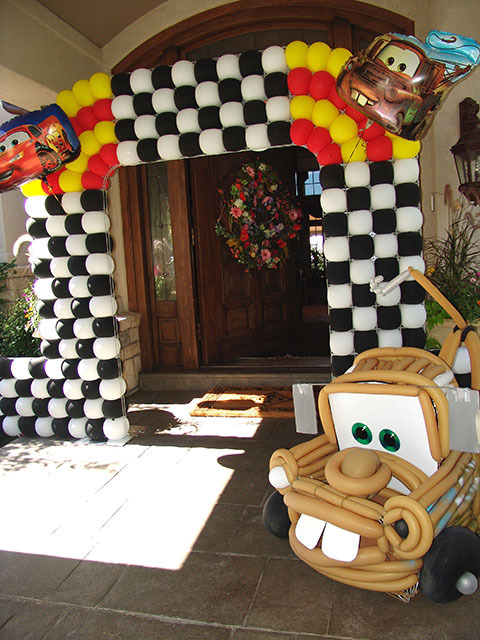 We added balloons and they took it over the top. 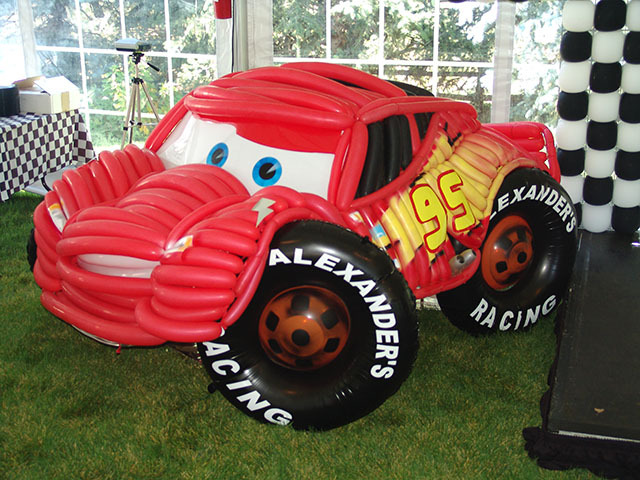 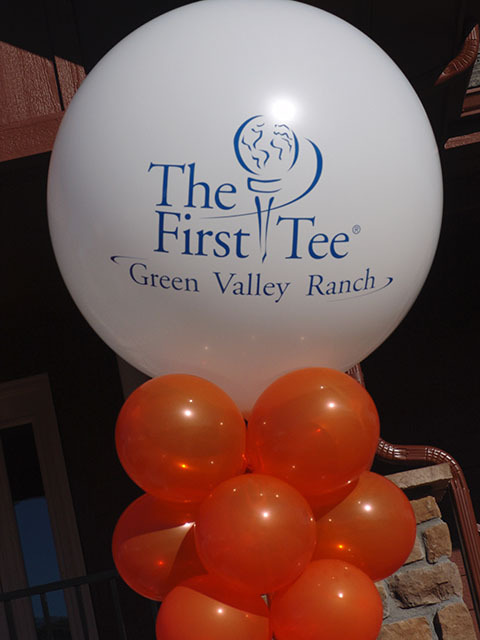 We can custom make any balloons for your event. 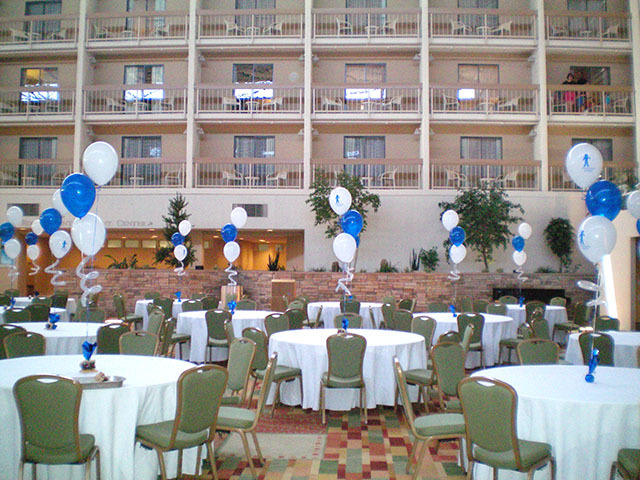 Twinless Twins recently held an event at the DTC Marriot. 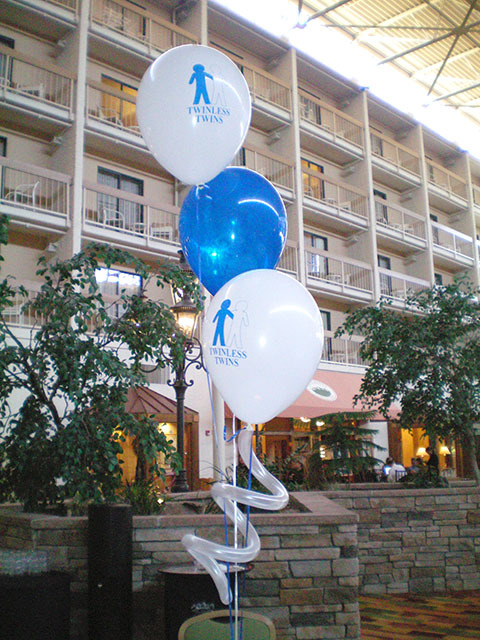 We used printed balloons to announce the party to all who attended. 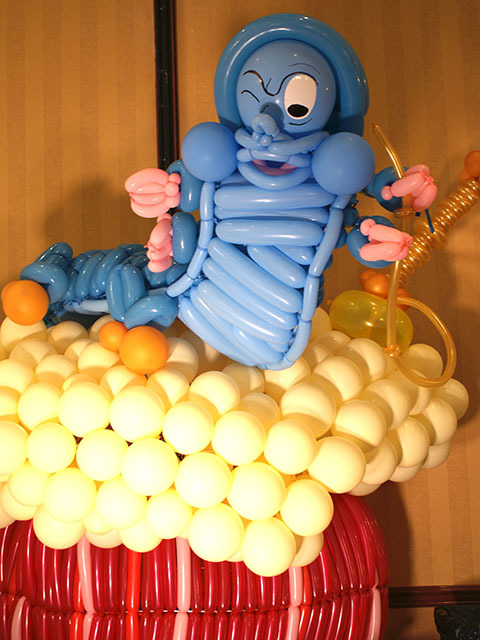 Here are a couple of characters from an Alice in Wonderland themed party. 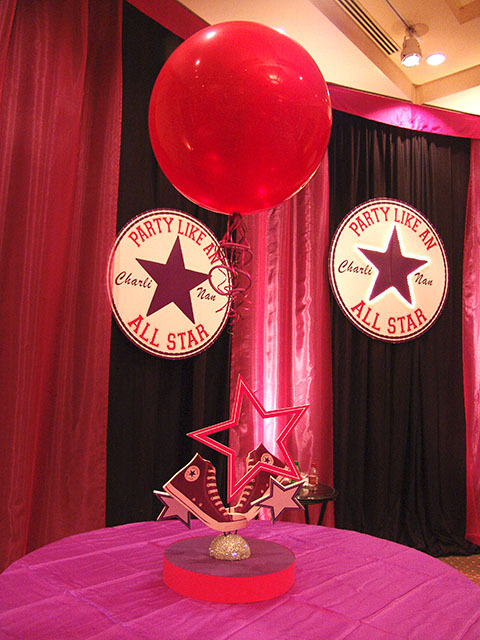 Contact us with a special theme and make it an event that will be remembered for a lifetime! 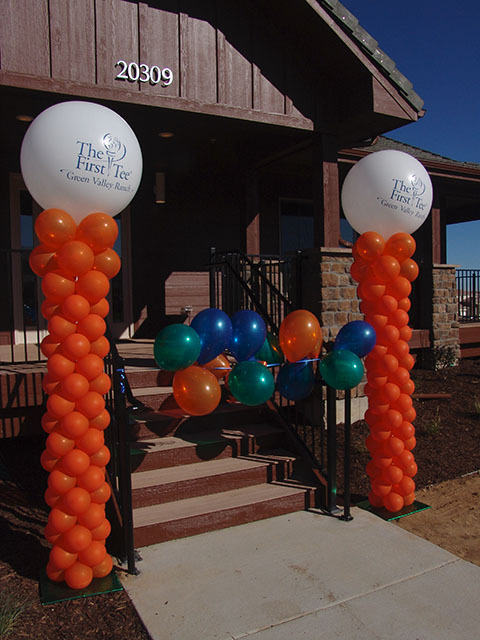 Here’s a party that will never be forgotton. 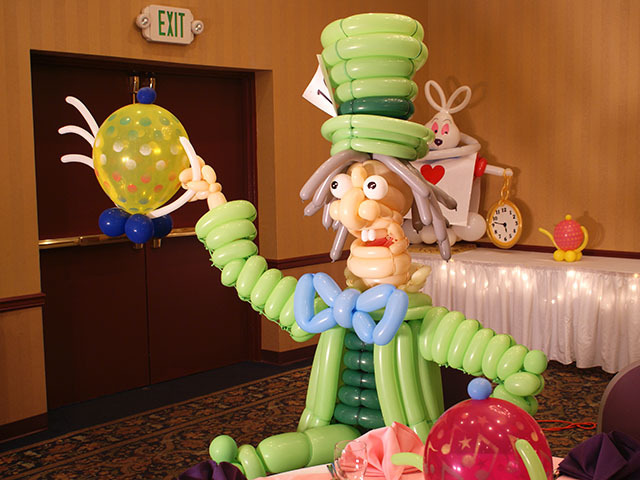 These balloon sculptures were huge and were also the hit of the party!